Mr. Blake has more than 10 years of design and marketing experience successfully helping businesses, brands and individuals achieve their goal of reaching their target audiences. 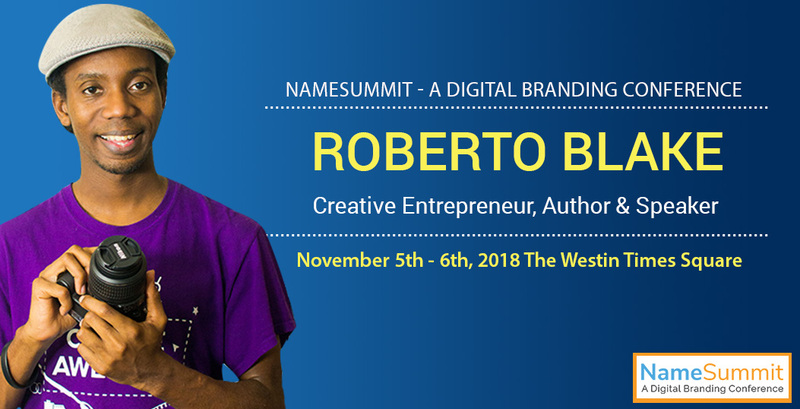 His passion for sharing what he knows about creative entrepreneurship has made him a popular speaker and YouTube creator. His YouTube channel, “Always Be Creating,” has more than 1,000 educational videos and almost 350,000 subscribers. Take this opportunity to learn from the leaders of digital and social media marketing at NameSummit.